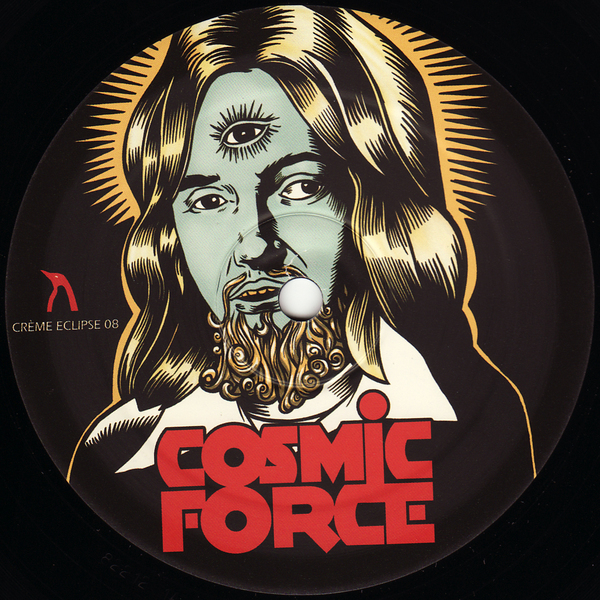 Legendary North Holland based electro-funkateers Cosmic Force reappear from their celestial slumber with two tracks of ace darkside electro. 'Resynthesize' is a pure Drexciya debted electro floor worker with bags of (synthetic) soul, and 'Uncompromized' is just that, with an Urban Tribe alike 150+bpm programming workout, cut and edited in their usual fashion from skilled live jams performed by Ben Spaander. Fans of DJ Stingray, Ultradyne, Manasyt or Ilektro owe themselves a gander at this.